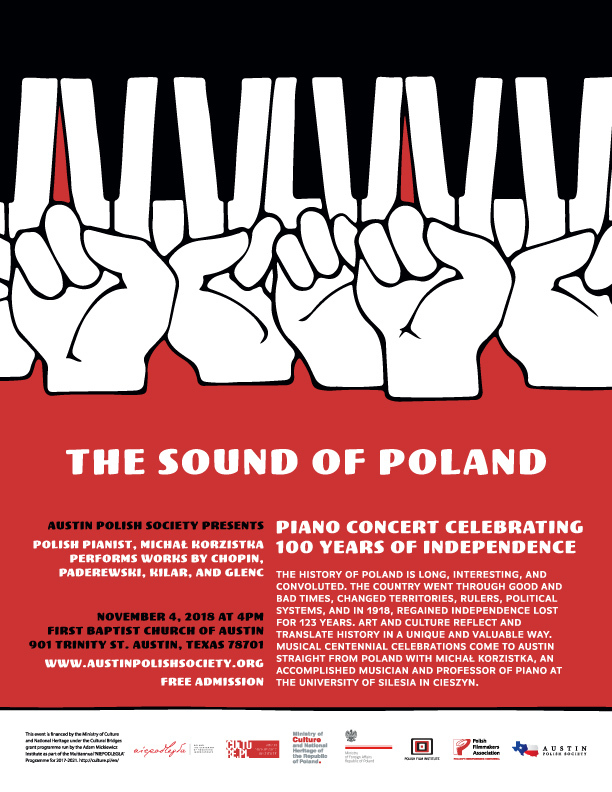 An exhibit of over fifty works by Ryszard Kaja will be open throughout the festival November 8 - 11 at the AFS Cinema Event Hall and on November 18 in the Blanton Museum of Art during the Centennial Poland’s Independence Celebrations. Take a look at some of the posters from the exposition. Please visit our POSTERS page for more details about the artist and the exhibit itself. 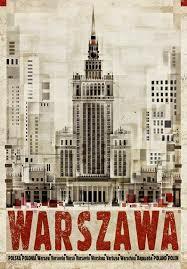 Poland‘s history is long, interesting, and convoluted. The country went through good and bad times, changed territories, rulers, political systems, gaining cultural depth and richness and, in 1918, regained the independence lost for 123 years. Celebrate with us the centennial this year - join us for events full of music, films, stories, food, and friends! 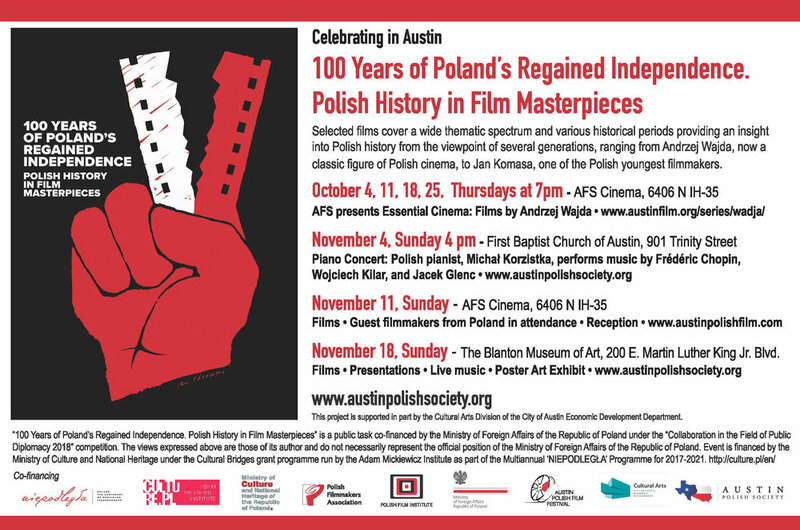 The Austin Film Society partnered with us to present 4 films by the late Andrzej Wajda.